Senecio Aureus is commonly known as Golden ragwort, Life - root, Squaw- weed etc. The whole plant is used to prepare the tincture. Senecio is reputed in treating female disorders, urinary and respiratory problems. 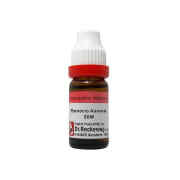 Very effective medicine for absence of periods in young girls along with backache. Menses if present are less in quantity. Dose: As prescribed by physician. Can be taken along with allopathic medicines. 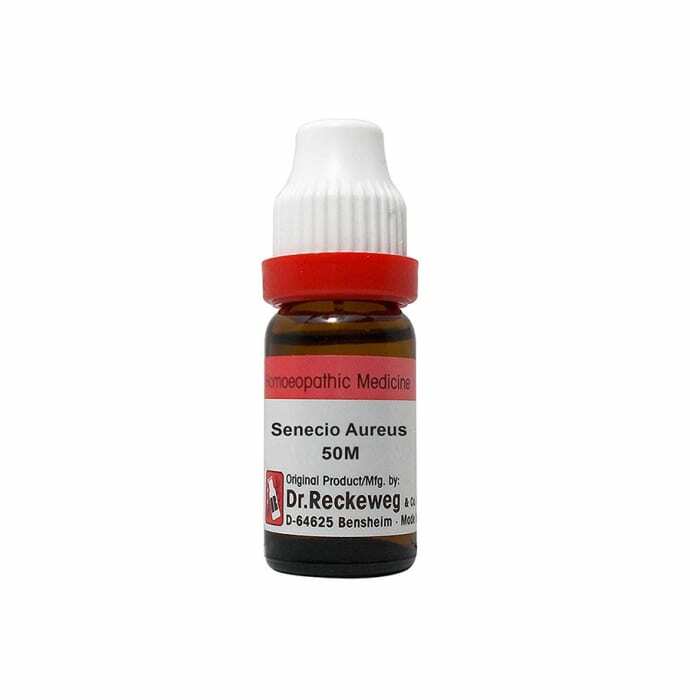 A licensed pharmacy from your nearest location will deliver Dr. Reckeweg Senecio Aureus Dilution 3X. Once the pharmacy accepts your order, the details of the pharmacy will be shared with you. Acceptance of your order is based on the validity of your prescription and the availability of this medicine.